BourbonBlog.com is asking for YOUR help to find the stolen $26,000 worth of Pappy Van Winkle Bourbon as the investigation continues. Post YOUR suggestions on where you think the Sheriff’s office should be looking under comments. Tom Fischer interviews Franklin County Sheriff Pat Melton in the podcast above who is looking for Pappy that was stolen from Buffalo Trace Distillery. 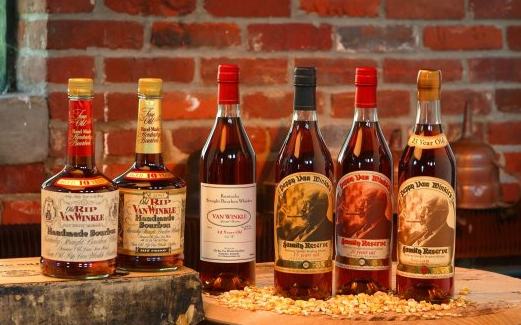 Pappy is so rare that even the Sheriff Melton has never tasted any of the Pappy Van Winkle. 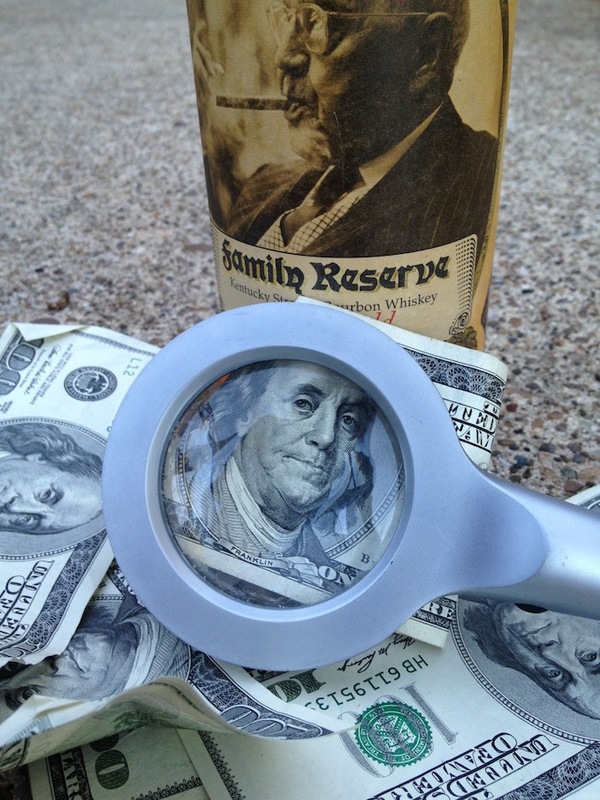 What kind of reward do YOU think Buffalo Trace should offer? Tell us here. We are wondering if Buffalo Trace Distillery will be offering reward money, or Bourbon, to encourage the citizens to find the stolen goods. Sheriff Melton says that a reward is being considered right now upon condition of finding the guilty parties. Whether the criminals are found with empty or full bottles, they will be prosecuted just the same, says Melton. “Theft is theft, and the intent is there to deprive the owners of that,” says Sheriff Melton. The fear is that these bottles of Bourbon could be making their way to the black market, ebay or other sources to quickly move the product…so be watching! If the thief is the Robin Hood type, let me stress that I am poor. I hope I can bring a few bottles to justice … in time for Christmas. $26000 worth is missing, a standard finders fee is 10%, I think, but on a secondary market he won’t get full value, but depending on how much they want it back 15%+. As for me living in Arkansas, around here they charge 9.5% sales tax, I’m looking for me the black market. And yes, I am poor too!!!!!!! But Jerry, wouldn’t you be thankful for some in November?? Great marketing ploy BT! The hype machine keeps rolling. BT is shameless with the efforts they continue to push this with. Otherwise they are just plain foolish not having the internal controls to prevent this. They need to release laser code numbers to enthusiasts. If I received the reward I would take a tour of the facility and a case of there best stuff. Wish I knew who did it because that would be a sweet deal!